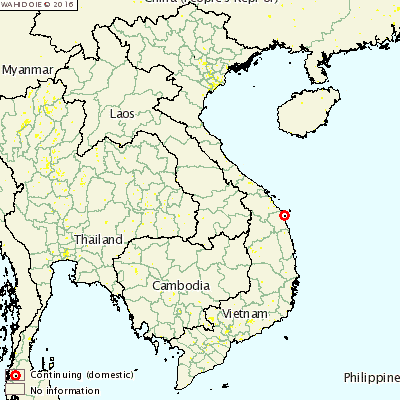 VIET NAM - An outbreak of H5N6 highly pathogenic avian influenza has been reported in Viet Nam's Quang Ngai province. Backyard birds were affected in the outbreak, which caused 700 deaths and 3000 further birds were destroyed to prevent the disease spreading further. The country is using vaccination as a response measure, as well as disinfection or surveillance.